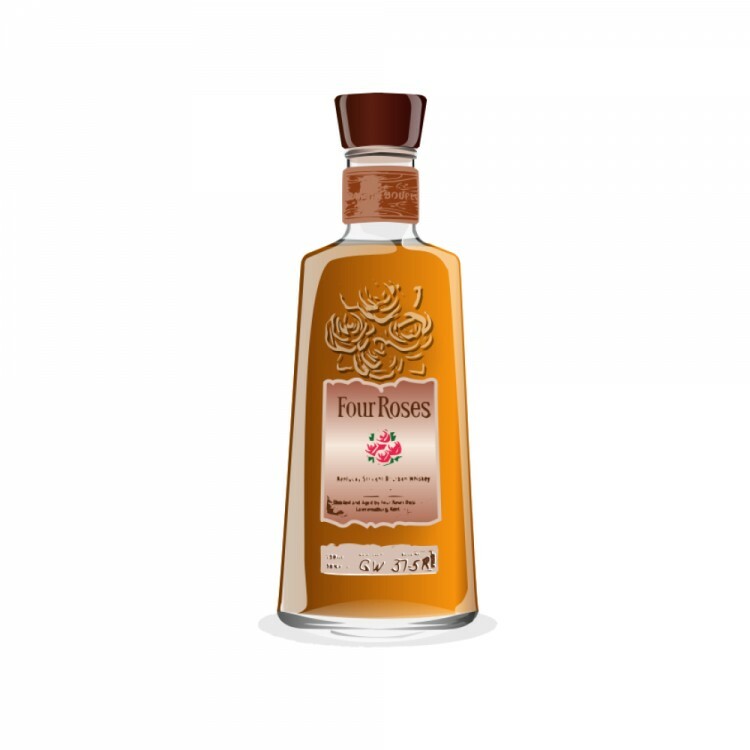 Picked this bottle up because I heard all good things about Four Roses Yellow Label and heard even better for the small batch. So I decided to give it a go. Nose: Right away you get a sweet Caramel or butterscotch which comes from the corn, also vanilla, oak, and I also get cherries and could even be maraschino cherries. Very nice nose on this bourbon, makes my mouth water even smelling it. 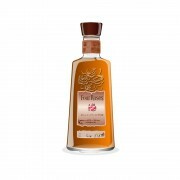 Palate: As soon as you sip this you get a sweetness like candy and caramel, but it's soon followed by a peppery spiceness which is from the roughly 30% rye content. You also get cherries, oak, vanilla, apples, could even be a bit of pear. Definitely some tree fruit. Water really helps this whisky out, dims down the 45% alcohol and brings out the flavours. Finish: The finish is long, pepper and spice. Very nice, and makes your mouth water and want more. Overall: For the price this is a very good bourbon, the nose on it is quite amazing, this is a great everyday drink.